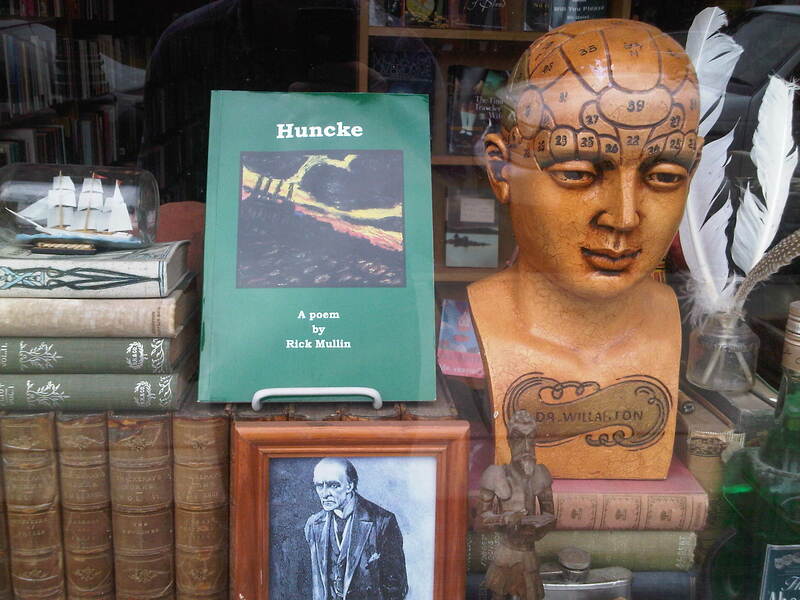 Huncke is now available at the Raconteur Bookshop, 314 Main Street, Metuchen, NJ. It is a classic book store and a great venue for the arts in central New Jersey. This entry was posted on August 9, 2011 at 5:01 pm and is filed under Sightings. You can follow any responses to this entry through the RSS 2.0 feed. You can leave a response, or trackback from your own site.